Extend the life of your tester by using the RJ45 PortSaver as your sacrificial cable. 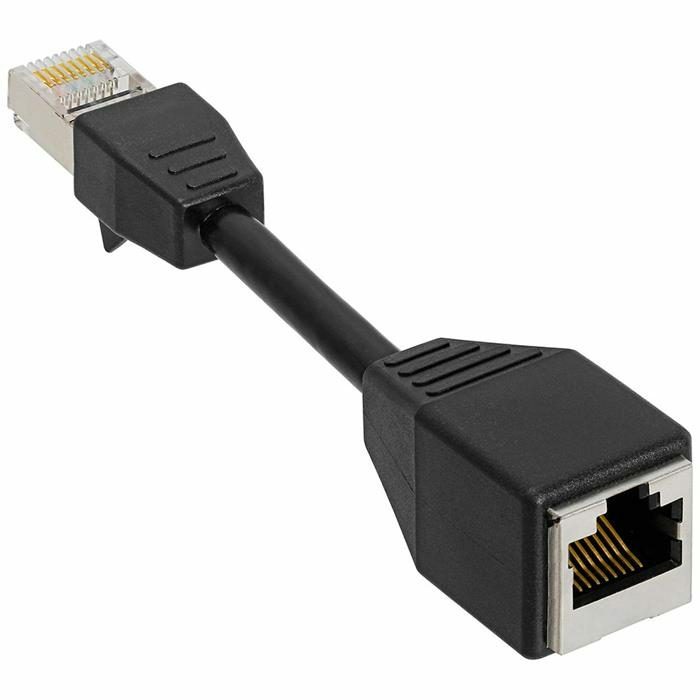 Eliminates the wear and tear from constantly plugging in and out of the tester port and minimizes the risk of damaging the RJ45 jack if the connector contacts are not crimped completely. 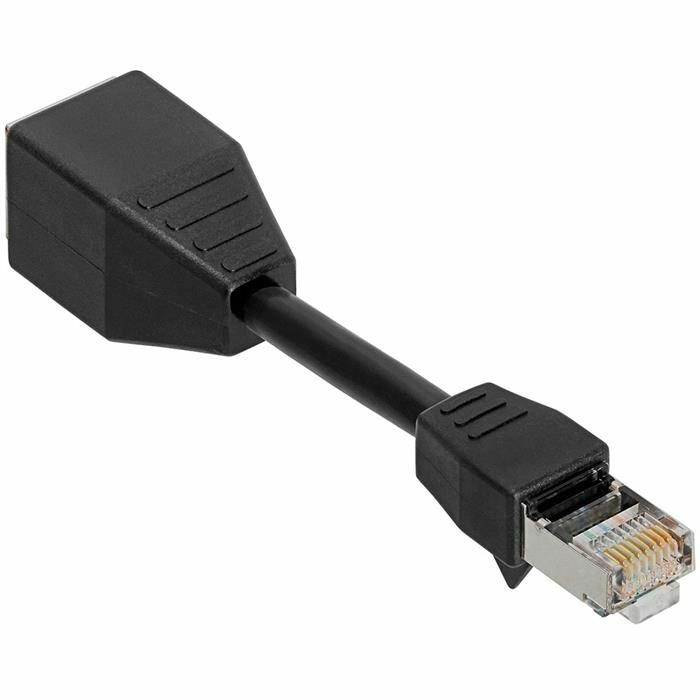 Compatible with all Platinum Tool testers with built-in RJ45 jacks.